Several attempts aiming to improve PV quality and reliability have emerged in recent years. Nonetheless, such initiatives do not comprehensively make an impression on the entire global value chain, nor highlight the technological achievements made by state-of-the-art PV plants. 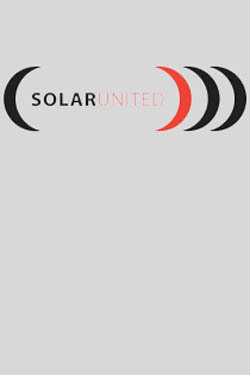 In that respect, SOLARUNITED offers to capitalize on its unique position, global and technology-focused, to bring the PV Industry as a whole one-step forward in terms of quality and reliability. SOLARUNITED combines the strength of all parts of the value chain, globally, with a core of actors coming from the technology side of the PV industry: equipment manufacturers, materials, components providers, cells, modules, and inverters manufacturers. This initiative intends to link the different sectors of the value chain, to ensure PV plant quality everywhere. 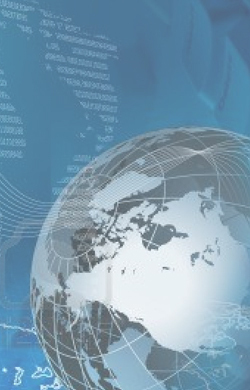 The Working Group aims at collecting harmonized data from the field in a final White Paper focusing on setting up recommendations for the downstream part of the value chain. Data acquisition is indeed of fundamental importance not only for fast feedback within subsequent steps of the value chain, but also between processes which are not directly linked (i.e. manufacturing and installation of components). Reliable, automatized, and harmonized measurements and tools can improve quality and allow manufacturer of PV components to keep a competitive edge. The White Paper will be a living working document that will be continually edited and updated. It has been identified that the failures and defects in the field are causing performances losses that is some cases are uneasy to be identified. Several studies have so far tried to identify the main causes of failures and evaluated their effect on the profitability of PV systems. Meanwhile, the subject remains largely untapped. The White Paper proposes requirements from installers, developers, and O&M companies to collect defects and failures in the field in a standardized way. This very first step should allow defining common reporting procedures that could be disseminated through downstream PV associations, global institutions, intergovernmental organizations. It will consist of a series of simple recommendations and possibly lead to specific training courses for inspectors. All significant segments of the PV market must be considered.